That’s how Khosla began inventing cost-effective, energy-saving solutions for small farmers. His first success was a radiant heating system that sits under plant beds and dramatically cuts heating costs. Then came the CoolBot. Khosla aims to be a kind of Robin Hood of farm tech. With the help of an engineer friend, Khosla wired electronic sensors to a simple air conditioner and turned it into a walk-in cooler. At $299, the CoolBot adapter is significantly cheaper than a traditional unit and can save a farmer thousands of dollars in energy costs. 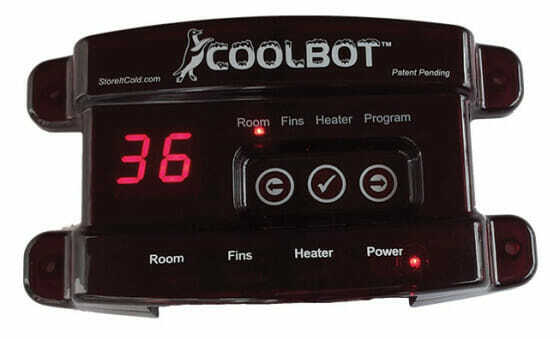 Khosla has sold more than 10,000 CoolBots worldwide, from Uzbekistan to Dubai. “There’s so much technology associated with organic agriculture,” says Khosla, who scoffs when people equate “organic” with “small” and freely borrows from conventional farms. “Often we’re just scanning ideas off large-scale agriculture and bringing them down to our level,” he says. Khosla aims to be a kind of Robin Hood of farm tech. 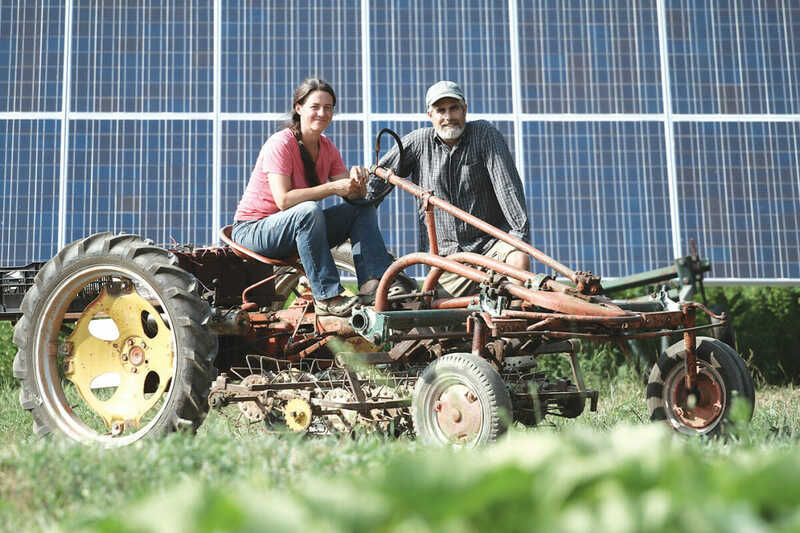 After building a solar electric tractor, he put the plans online so anyone could make one. (There are also plans for a commercial model.) The inventor plans to take on freezing technology next. Individual quick freezing, the industry standard for making high-quality frozen produce, can set a farmer back hundreds of thousands of dollars. Khosla wants to make a machine that will cost a few thousand and can be shared. Despite his high-tech proclivities, Khosla’s best advice is low-tech. “The most important thing we can do is get small farmers to talk to each other,” he said.